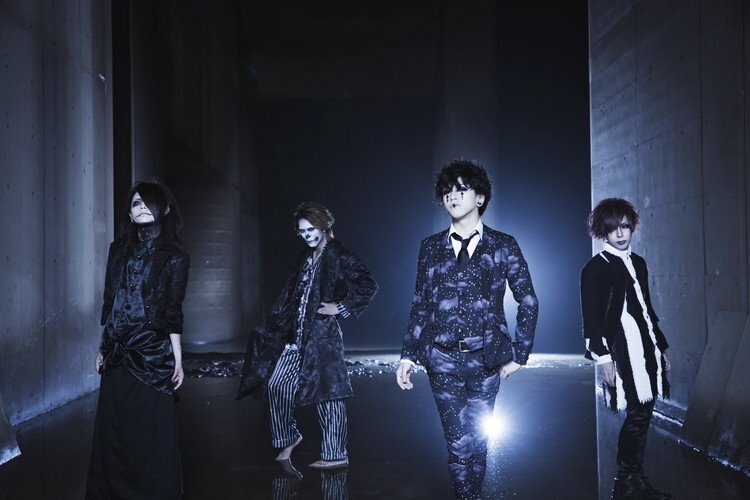 DADAROMA has updated their official website and Twitter announcing that the band will enter a hiatus. This is revealed along with news that drummer Yusuke will leave after their tour final at Shibuya O-WEST, on August 28, due to an illness that will no longer allow him to drum. 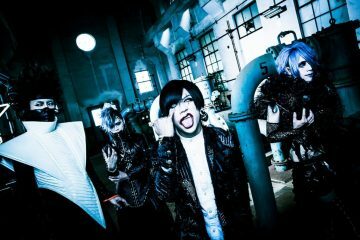 Yusuke has been part of DADAROMA since its inception three years ago, joining alongside guitarist Takashi who both were in NAINE previously—but under different names. 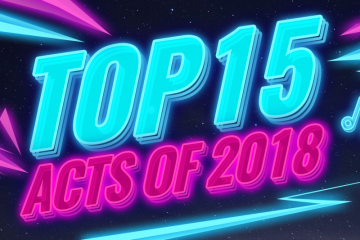 The band itself has released four mini-albums, one full-length album, one DVD and nine singles thus far. 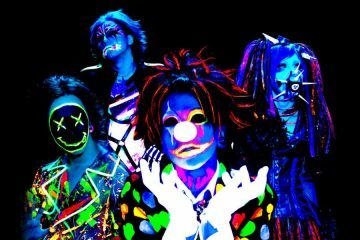 Two of those singles, ‘Happy Halloween’ and ‘Neji’ are live-limited, with the former appearing on the third track in the type B version of ‘Yume Tareba’. Their most recent single ‘Boku wa Android’ was released on July 18 along with their first live DVD ‘LIVE DVD 3rd Anniversary ONEMAN TOUR FINAL ‘This is “LIVE”’ 2018.03.21′. 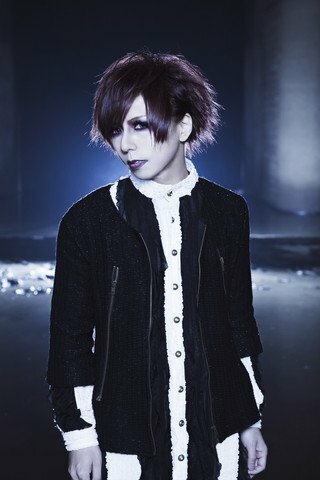 On behalf of JROCK NEWS, we wish Yusuke all the best. You can see the announcement and Yusuke’s comment below.